Currently, the issues of poor international cooperation and inefficient direct interaction of different medical units significantly affect the healthcare industry. Researching a spectrum of innovative technological solutions, we conclude blockchain can help the healthcare system overcome these obstacles. High costs, loss of medical records, multi-phased receiving of information and difficult processing of data exchanges consider blockchain the answer to a prayer. A great variety of projects based on blockchain technology strive to fill actual healthcare gaps, eliminate the above mentioned problems and open new horizons for the global medical community. One of these noble innovators deserves special attention due to its non-standard ideas and beneficial opportunities for participants deciding to join its ranks. This article is about ClinicAll, a promising ICO project aimed at giving the healthcare ecosystem a new lease on life. 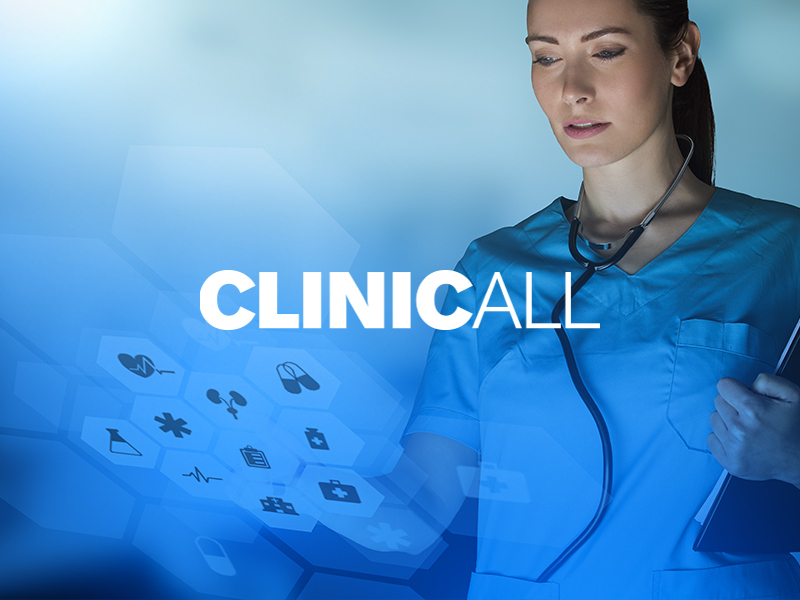 ClinicAll was formed in 2008. From the beginning its primary goal has been to achieve “healthcare digitization” through the development of modern information and communication software. The main task was to change the most outdated processes in healthcare and results were really quite impressive. During its existence, ClinicAll implemented and integrated various digital services, software solutions and personal hardware devices. Their systems were installed in various countries across the world. ClinicAll has implemented well-coordinated software and hardware components designed to digitalize the healthcare system worldwide. Realizing the obvious advantages of blockchain, the ClinicAll leadership has adopted secure blockchain methods for payment for their services. This approach gives members of the ClinicAll Health Community(CHC) and product suppliers the possibility to employ features of this technology for their own uses. Since ClinicAll is an ICO project raising funds via public sales, it has an exclusive CHT Token, which is an Utility token based on the Ethereum ERC20 Standard. The CHC token is the opportunity to join the ClinicAll ecosystem and get wide options relating to various healthcare needs. A purchaser of the CHC tokens receives the right to pay for goods and services within the partner network of ClinicAll Health Community. If you are in a hospital, you can use tokens to pay for the ClinicAll bedside terminals in hospitals that are equipped with those. Patients and their visitors are able to apply tokens within partner snack shops, hairdressers, and restaurants. The next company plan is to invite taxi agencies and hotels in the vicinity of hospitals to join the partner network. You will also be able to use CHC tokens to benefit from partner services both through hospital and non-hospital providers. The main goal of ClinicAll is to provide patients, their families and friends with the most comfortable conditions. A maximum of 100 Million CHC Token are to be generated and distributed during the ClinicAll ICO session. Afterwards, no new units can be issued. The CHC Token will be listed on an exchange where owners are free to trade and sell Token. The ClinicAll Health Community can be directly accessible through the ClinicAll mobile app which directs members and app users to an exchange where everyone interested in investment, is able to purchase CHC tokens from other Token holders after the ICO phase. Becoming part of one of the largest healthcare ecosystems is an extremely simple task. Moreover, ClinicAll takes care of your well-being and rewards you for your contributions to strong health!